Outfitting your performance space with a counterweight rigging system doesn’t have to be intimidating. Theatre machinery is our thing! IA Stage experts can help you identify exactly what you need. We’ll even talk to your consultants to make sure everyone’s on the same page. 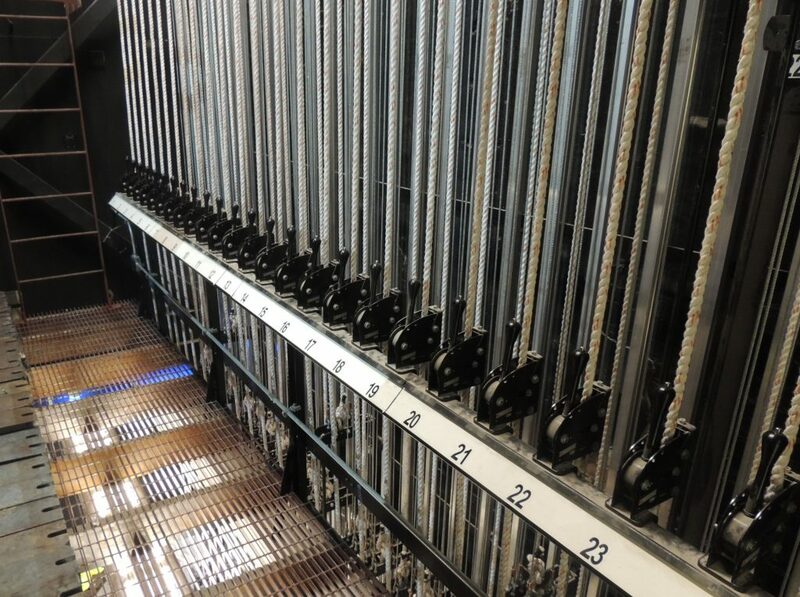 We also offer annual theatre equipment inspections and maintenance to keep your system running safely for years to come.